What’s the News with NJ Weedman? Find Out Here! 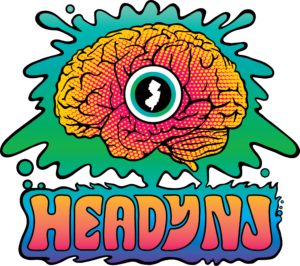 Home Advocacy What’s the News with NJ Weedman? 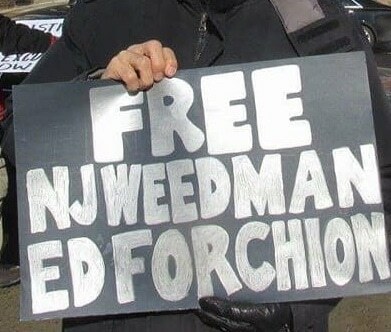 One of the most well-known cannabis activists in New Jersey is Ed Forchion, also known as the NJ Weedman. 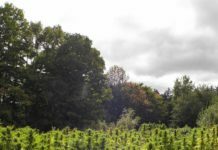 A resident of California and New Jersey, as well as business owner and cannabis worshipper, Mr. Forchion is currently facing a difficult time in New Jersey’s courts. He is in Mercer County Correctional Facility, where he’s been since March, 2017. 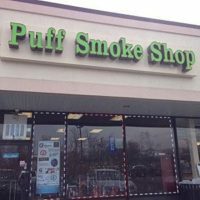 In the spring of 2016, Mr. Forchion was involved with altercations between himself and the Trenton police department over his eatery, The Joint, a weed-themed restaurant attached to The Liberty Bell Temple, a cannabis church. The police department’s main complaint being that the establishments were open after 11:00 PM Police claimed this was in violation of town code, and he was cited numerous times. NJ Weedman ultimately pressed charges against the department. Shortly after, on April 27, 2016, a raid was carried out after an investigation was conducted lasting several months. 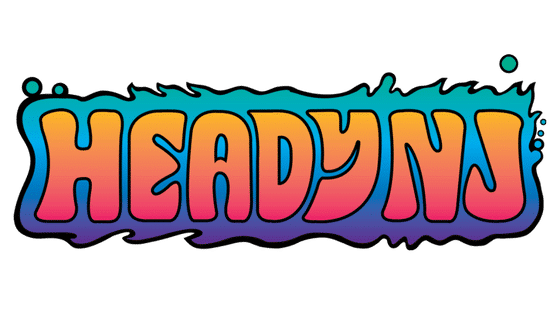 Police estimated confiscation of over $19,000 worth of controlled substances from the restaurant and temple, as well as the surrounding property. The police also confiscated 3 vehicles, one of which being the famed Weedmobile. In total, 10 were arrested. Some were charged for drugs; those who weren’t were arrested for outstanding warrants. Mr. Forchion was made aware that the police used a confidential informant in order to execute controlled purchases from him, though he maintains that he never sold this person anything. 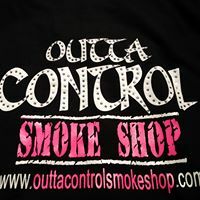 He was also told that the confidential informant gave the task force explicit information regarding the sales that the task force used to build their case against him and his establishment. In response, Mr. Forchion requested the identity of the CI, based on his constitutional right to face his accuser. The request was denied. Mr. Forchion then asked the community for assistance in identifying the individual. After, he posted on his website, publicly announcing who he believed to be the CI. Mr. Forchion was then charged with two counts of witness tampering, on March 7, 2017. Mr. Forchion explains that there was supposed to be a hearing in October of 2016, as his former lawyer, Mr. Heyburn suggested, “the plan was to oust the CI before then, destroying the witness’s credibility.” It is believed that the CI had a long criminal history primarily focused on opiate related crimes and counterfeiting. The CI was a repeat offender with immunity to prosecution. Mr. Forchion states that everything that was done to discover information regarding the CI was done before the judge signed an order upholding the CI’s confidential status on February 23, 2017. NJ Weedman and his current defense intend on using this information in his re-trial. Mr. Forchion went to trial on these charges. He was acquitted of the more serious charge, and there was a hung jury on the lesser charge. 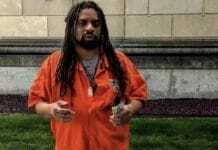 NJ Weedman was remanded to county jail without bail pending trial. The decision was made based on the prosecution’s belief that Mr. Forchion would pose a danger to the CI. The Judge agreed, and so he waits. There was a court rule stating that Mr. Forchion’s hearing must be rescheduled in 120 days, or else the case gets thrown out. This piece of information was captured by NJ.com in an article about Mr. Forchion. Upon interview, Mr. Forchion informed me that not only has he passed his 120 days, but the judge has granted two extensions, called excluded time. The first extension was for 57 days, the second was for 23 days. At this point, Mr. Forchion has been incarcerated for over a year while not found guilty of any charge. He blames loopholes in the Bail Reform Act for this. Thankfully, he has recently been scheduled for a hearing and may have a chance at freedom soon. His hearing is April 16, 2018, at Superior Court in Trenton, room 2A. NJ Weedman asks for the public’s support. 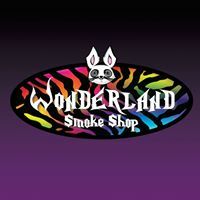 As for his plans once he is free, he intends on re-opening the Liberty Bell Temple as well as The Joint. 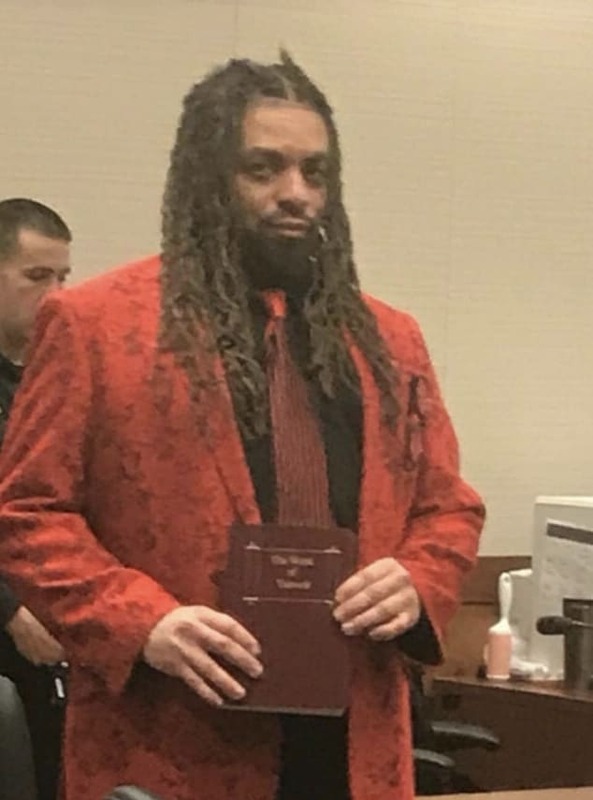 Despite the fact that NJ Weedman is rather disheartened about his situation, he is following through with his civil lawsuit against the Trenton Police Department. In fact, the defense attempted to have the case thrown out for the third time, and for the third time, that motion was denied. Therein appears to be some potential justice for Mr. Forchion. He has also amended his lawsuit. You can view it here. Unfortunately, he’ll still have the charges from the raid to deal with after this hurdle. Mr. Forchion says that the drug charges have been in limbo, with the prosecution refusing to cooperate in regards to handing over discovery. Once that happens, Mr. Forchion intends to do a fact finding hearing. However, at this point in time, the department has not moved towards prosecution of the charges. Ultimately, Mr. Forchion is going to rely on jury nullification to fight these charges. He continued, “I take these facts and incorporate them into my message for POCC and black people. I feel like I’m being legally lynched, and no black people are here to help. In 13 months, I’ve gotten 2 letters from black people, one a friend from LA, and Phil Charles who was working at The Joint.” Mr. Forchion also asked for support from the public in physical form at his next hearing in Trenton, on April 18, 2018 at the Municipal Courthouse. NJ Weedman feels abandoned in his struggle. 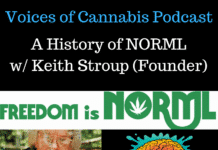 He indicated that he never really fared well with groups like NORML, but that’s why he set out to make the Liberty Bell Temple a reality. Mr. Forchion’s goal was a place where everybody who loved cannabis was welcomed and safe to partake with like minded people. He feels that he has done that, and intends to expand, eventually. 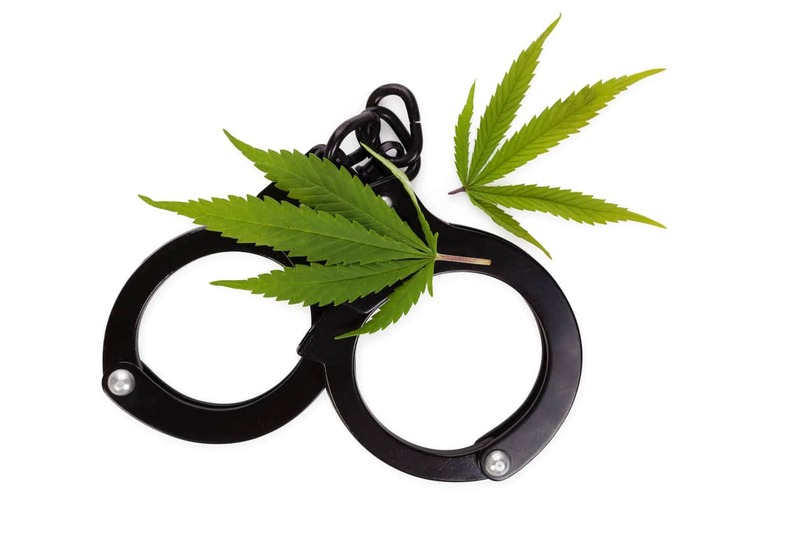 Although his tactics may seem inappropriate to some, others would argue that scenarios such as these are what help change the social climate on the issue of cannabis and incarceration. These things also enable us to closely examine our civil liberties. However, it is vital to support our allies. 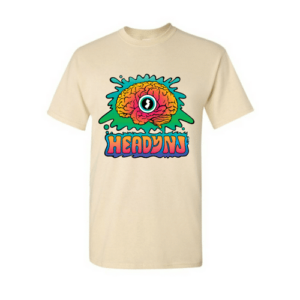 That being said, Mr. Forchion takes donations via Indiegogo.com as well as Customink.com if you would like to show your support.